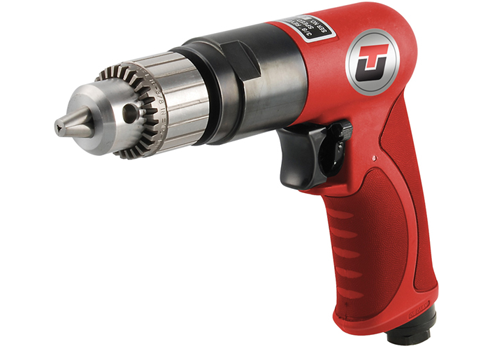 Universal Tool offers a wide selection of air tools for industrial and MRO applications. Universal Tool has become a symbol for quality and workmanship with innovative products featuring the latest advances in air tool design. MRO Tools proudly offers the Universal Tool product line that features performance proven products you can trust. 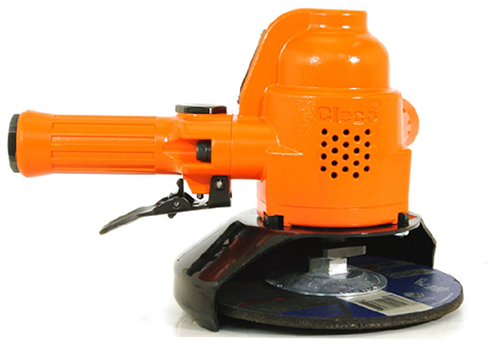 Known for their durability, dependability, and versatility, the Dotco and Cleco brand is viewed as the premier line of material removal and assembly tools in the industrial marketplace. This is made possible by sound design and manufacturing techniques, producing tools that are small, comfortable and lightweight, yet can withstand the most rugged environments. 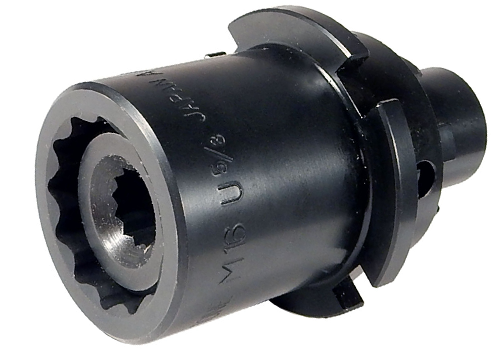 MRO Tools now stocks a number of Tone Inner and Outer 2 Piece Socket Sets designed for use on Tone Electric Shear Wrenches. 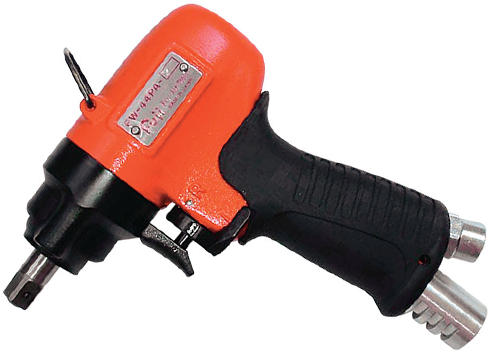 Tone Shear Wrenches are specifically designed to be used with Tension Control Twist Off Bolts. A Tension Control Bolt is a system consisting of 1 bolt, 1 nut and 1 washer, pre-assembled for delivery to the user. TC Bolts or Twist Off Bolts feature a built in tension control device. Fuji Air Tools offers a wide range of pneumatic tools and assembly systems for industrial applications. From the beginning, Fuji has manufactured tools for some of the toughest and most demanding industrial environments in Japan and on the planet. This has resulted in a wide range of robust and long lasting material removal tools that is the preferred choice for metalworking in Japan and many places overseas. MRO Tools features thousands of aircraft, automotive and professional tools at incredibly discounted prices. Browse thousands of quality tooling products from Apex Fastener Tools, Apex Tool Group, Cleco Air Tools, Dotco Air Tool, Fuji Air Tools, GearWrench, Jacobs, Lang Tools, Lufkin, Master Power, Omega Technologies, Sturtevant Richmont, Tone Electric Wrenches, Turbo Sockets, Utica Torque Tools, USATCO, Vega, Wera, Wiss, Zephyr, Wiss and more! Wholesale/distributor discounts available. Please contact our sales staff for more details or to apply an account.